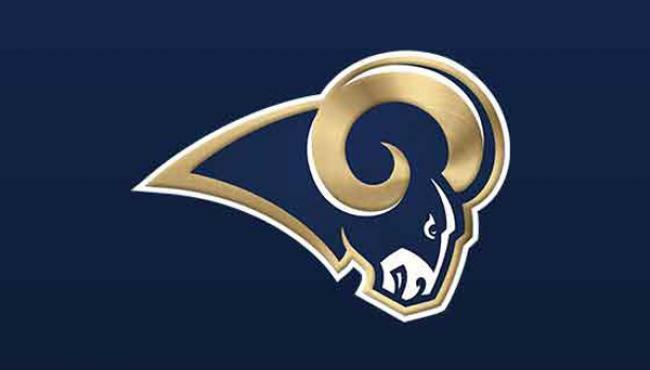 The St. Louis Rams are leaving and go back to Los Angeles. The Rams are already out of the game for the Super Bowl and have time for other matters. Following a vote from National Football League owners, the Rams officially have been approved to return to the greater Los Angeles area and will do so for the 2016 NFL season. 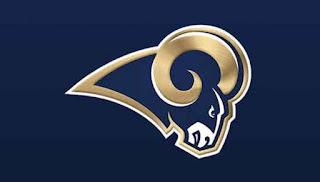 The Rams have been located in Los Angeles from 1946-1994. The NFL is generating huge money and teams can afford Billion Dollar stadiums. The final game in the NFL season is a world-wide TV event. The NFL is in a great spot. Let's hope that they are not having a dark secret like FIFA.